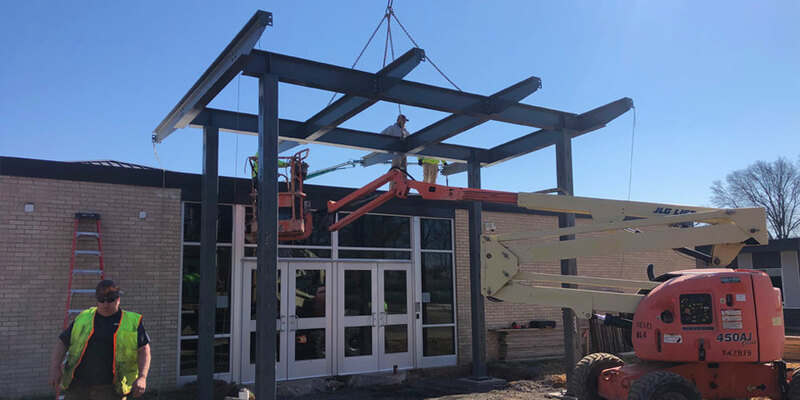 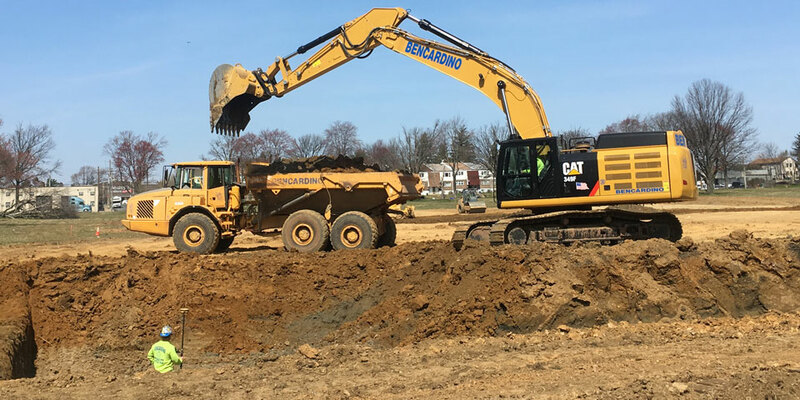 Bencardino Excavating has a fleet of heavy-construction equipment, a team of 80 professionals and the experience to see through any sitework project from start to finish. 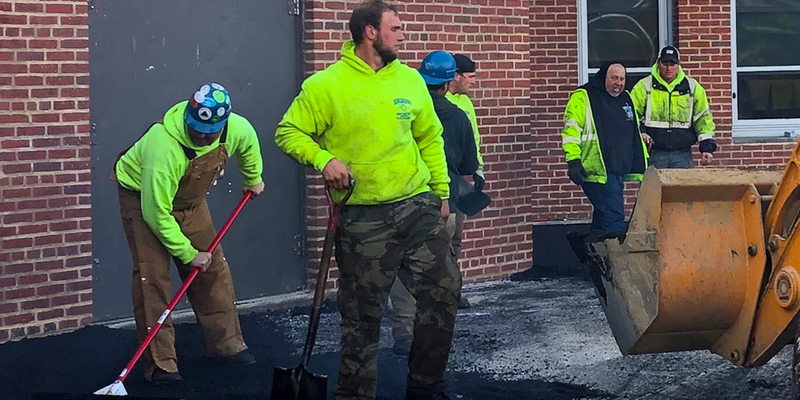 Whether it’s, constructing highways, laying electrical lines, or preparing a site for new development our team will bring your project in on time and within budget. 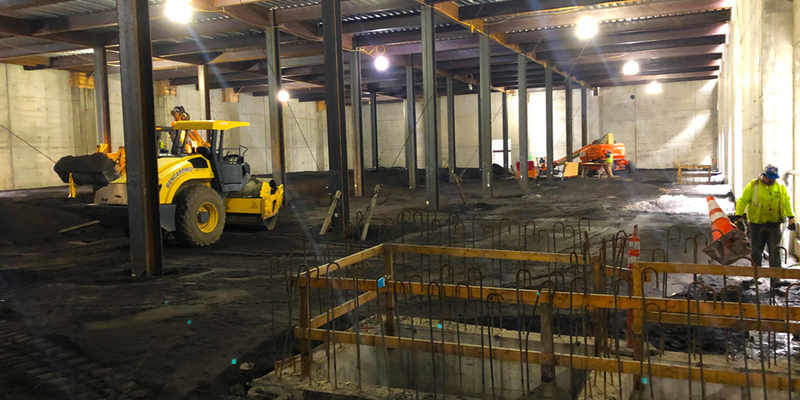 Bencardino’s capabilities include: demolition, clearing, excavation, grading, underground utility installation for fire, storm, water and sewer, concrete, and paving. 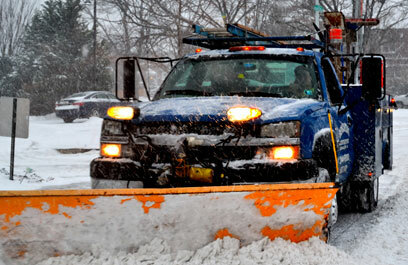 Equipment rental and emergency services are also offered. 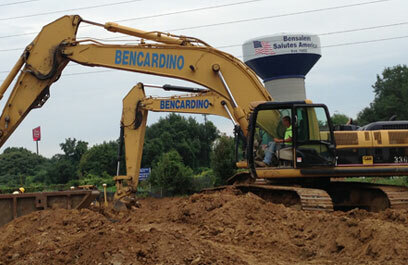 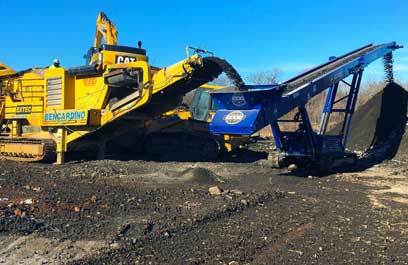 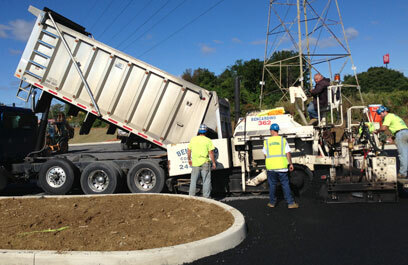 Bencardino Excavating takes a unique approach to concrete and asphalt paving clients. 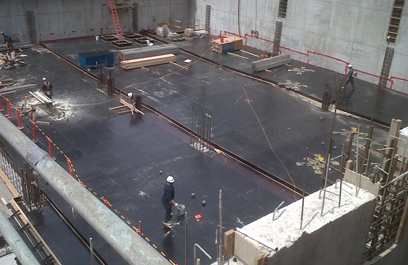 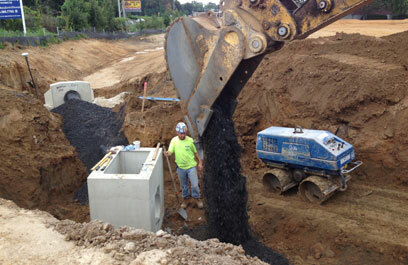 We design all of our own curbs, side walks, concrete, electrical and HVAC pads. 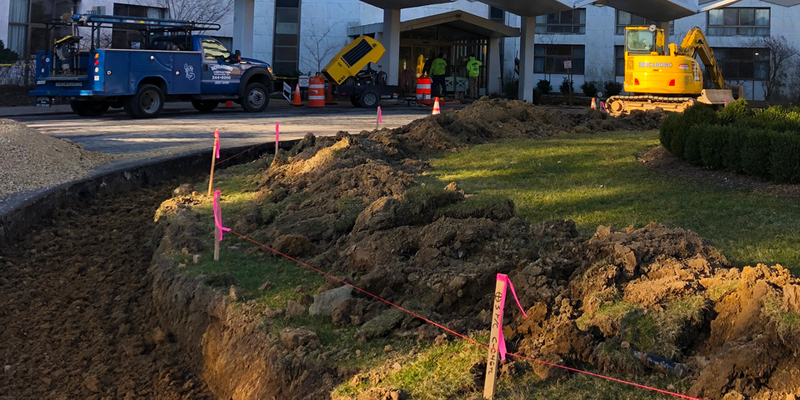 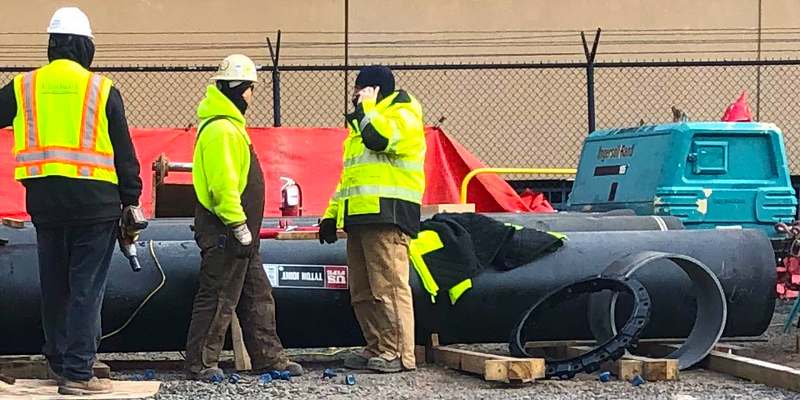 Bencardino Excavating handles a range of emergency service issues related to electrical, heating, plumbing and any other underground utilities. 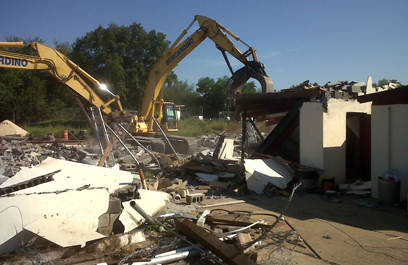 Your headache is our expertise.